Over the years money changed its forms from gold coins, a paper bill to credit and many more. Most individuals are aware of physical forms of money but of late, many digital currencies are being introduced to the market. The year 2009 saw the inception of first digital currency called Bitcoin. This concept was not backed by any central bank or government; it runs through computer code. Over the years the popularity of Bitcoins gained momentum, and in present-day time many enthusiasts from around the world are using it on a regular basis. Bitcoin is a whole new concept which is slowly grabbing the attention of millions from around the world. Bitcoin was introduced in 2009, and since then it came a long way. The whole concept changed the face of the financial world, and many seem to be excited about this concept. With passing time Bitcoin transactions are increasing all around the globe and interestingly many top companies or groups are accepting it as a mode of payment. In few years’ time, the price of Bitcoin increased considerably, and it makes a good investment too. Every day there are countless numbers of transactions taking place globally, and an increasing number of individuals are accepting this new currency. 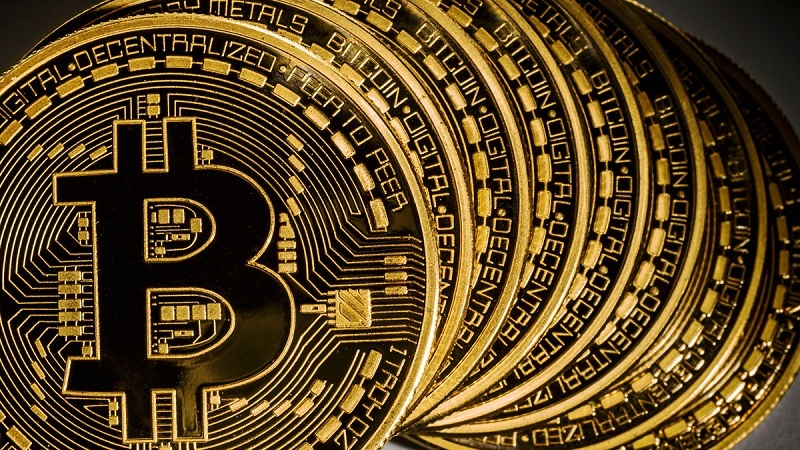 Bitcoins don’t exist in physical form and hence storing of this digital currency needs to be safe and secure. Bitcoin transactions are increasing all around the globe. Government or central banks do not regulate this concept. Hence it is important to be diligent about storing it security and safely. Unlike physical currencies, Bitcoin is stored in a “digital wallet.” These wallets can be web-based or hardware based. Users can have these wallets on mobile devices, tablets, computer desktops or laptop. Many enthusiasts are concerned about the safety of these digital wallets. The answer depends on how the user is managing the wallet. The offline mode of securing Bitcoin is called cold storage. These storage wallets are not connected to the internet and hence they are less susceptible to hacking. Accessing these wallets can be bit inconvenient, however, it is the most secure way to store Bitcoin. Simply keep the necessary amount in a wallet based on your daily trading purposes. Some of the popular cold storage methods are hardware wallets, USB drive, and paper wallets. Another good way to protect your digital currency is by backing up your entire wallet often. In case there are any computer malfunctions, history of backups can help you recover the digital currency from the wallet. Always remember to backup your wallet.dat files and accordingly store the backup in different secure locations such as hard drive, USB, and CDs. Apart from this also make sure you set a strong password for the backup. Keeping software up to date can help you immensely. Often, wallets that are working on non-updated Bitcoin software are targeted by hackers. The latest version of a digital wallet tool will have all the necessary security systems needed, thereby keeping your digital currencies safe and secure. Consistently updating your computer operating system, tools, and mobile devices to make digital currencies safer. Encryption helps in adding a layer of security to a file, folder or message and it can only be unlocked by an individual knowing the right key. Encryption means using a strong password for accessing your digital wallet. Always use a combination of numbers, capital letters and special characters to make it strong. The concept of multi-signature is also a good option, and it will keep your digital currencies safe and secure. In the earlier days, there were numerous incidents of theft, hacking and fraud with Bitcoins. But with time, and as its popularity grows, there are many additional safety measures being developed which makes it the best online currency in the present day.